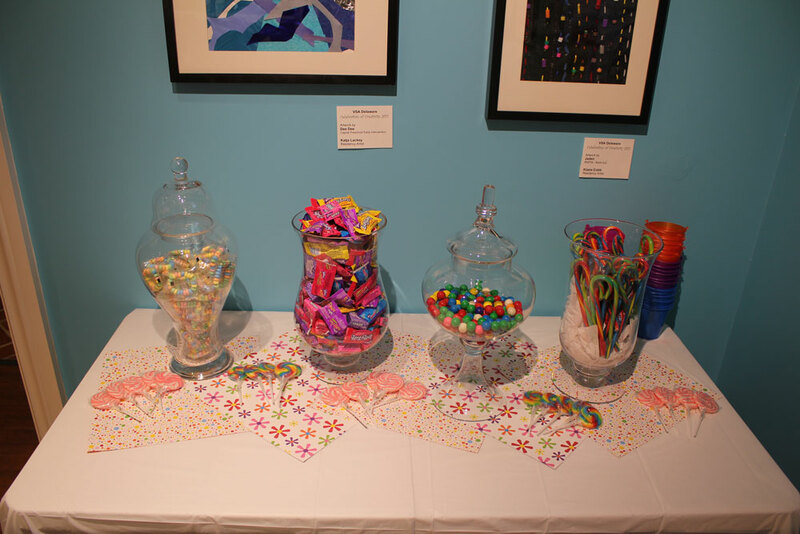 Make your special event a work of art! 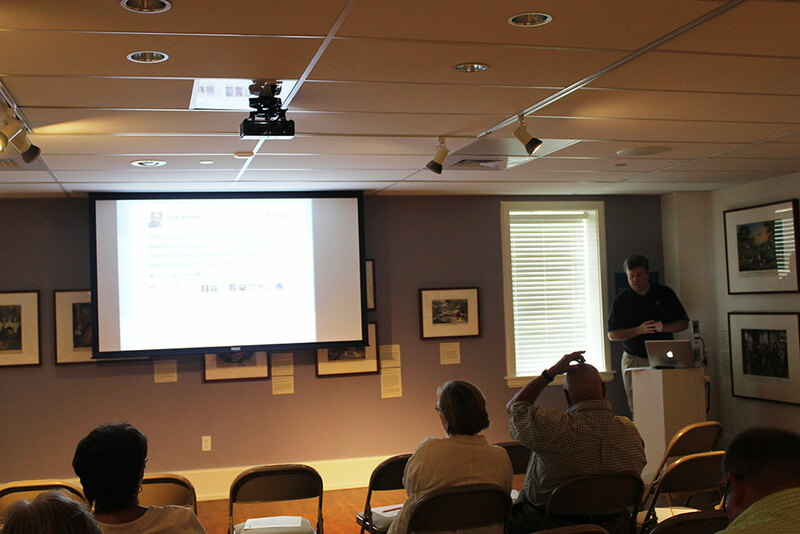 Overlooking Legislative Mall in historic, downtown Dover, the Biggs Museum of American Art offers a variety of unique spaces for all kinds of events. 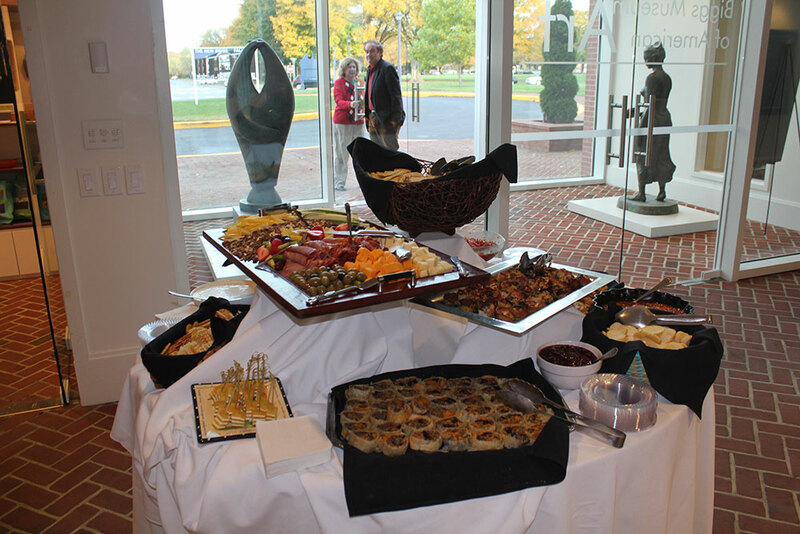 From private holiday parties to inspiring meetings, the newly renovated Biggs Museum architecture and all of its inspiring collection make this one of Delaware’s most sought-after-event-venues. The Biggs Museum offers unique indoor spaces to corporations, non-profits, and individuals. 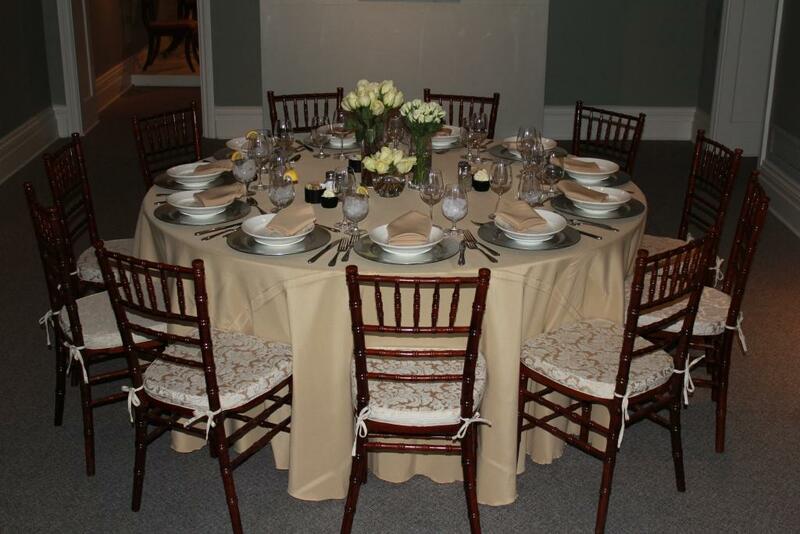 Whether you are hosting a monthly training meeting, an informal cocktail gathering, or formal seated dinner, the Biggs Museum is the perfect setting to entertain staff, clients, and VIPs. With our Museum galleries open during the event, your guests will be inspired by our outstanding collection of world-renowned art. 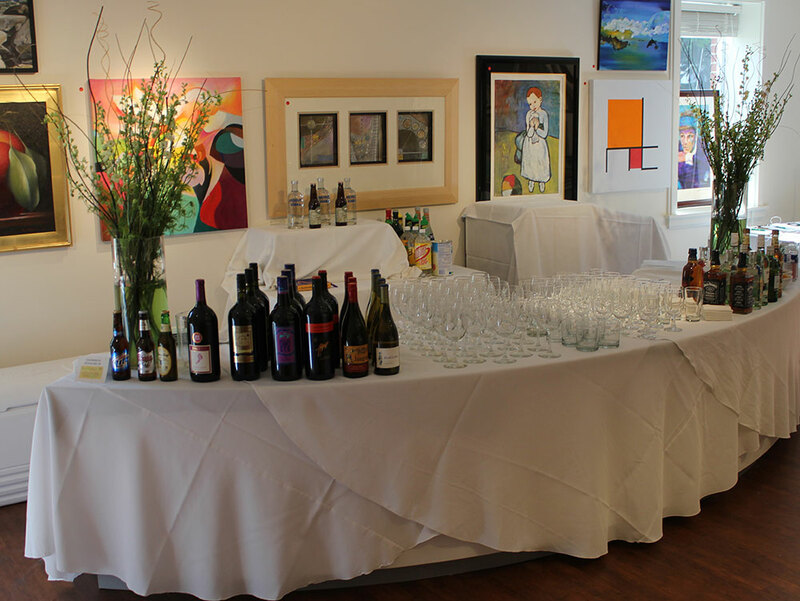 The Biggs Museum can also play host to a number of social affairs, such as networking events, cocktail parties, rehearsal dinners, weddings, and other celebrations. Guests can enjoy three floors of galleries displaying over 1,800 works of historical and contemporary American art, spanning over 400 years of history. 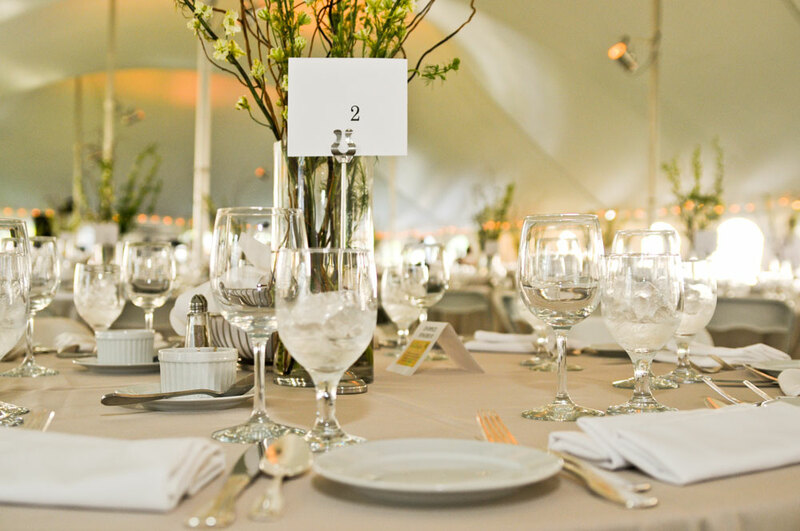 Our staff is looking forward to working with you to produce a truly memorable event. Our facility rental packet outlines the available spaces and pricing. For additional information, call 302-674-2111 ext. 101 to speak with Angela Scannella Moore. Why Museums Are Increasing in Popularity for Brides & Grooms Celebrating Their Special Day.